Steven Weisz, the founder of Philly Casino Parties, has been using the “gaming experience” as a way to re-ignite social skills among employees as well as strengthen relationships with vendors and clients for a number of major corporations. With several university degrees in psychology and education, Weisz sees this interactive entertainment as a way for individuals to “hone their social skills”. He goes on to add, “The casino party provides an ice-breaker, giving even strangers an opportunity to begin a conversation and develop more meaningful interactions”. Weisz also introduced an evening where the CEO and VPs of companies became the dealers at each table, assisted by the Philly Casino Party, professional staff. 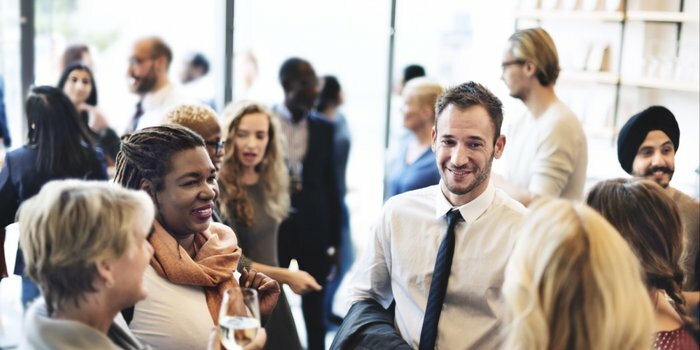 This provided an opportunity for employees to be able to meet, speak and get to know management on a more personal level and in a relaxed environment. Ultimately this leads to more meaningful conversations in the workplace as well. With the recent trend of companies looking to interact more within their communities as well as to give back to area non-profits, Weisz has met the demand of offering fund-raising casino parties and poker tournaments. Companies and their employees can now have a fun evening while raising significant revenue for non-profits the company supports. In addition, to their operations in Pennsylvania, Philly Casino Parties is also fully licensed for fundraising in New Jersey.